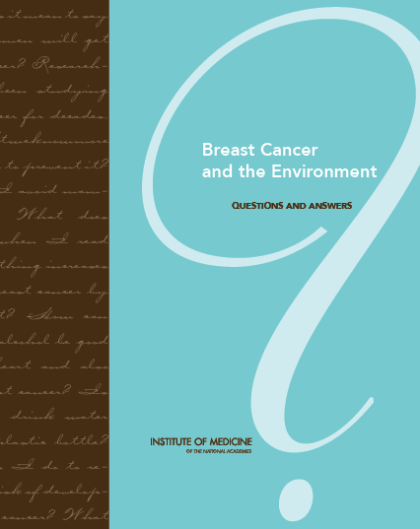 With the release of the Institute of Medicine’s official report on breast cancer and the environment, we worked with them to develop public outreach materials to easily understand the new findings. 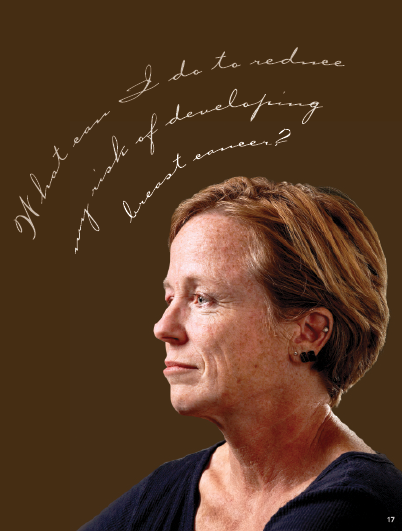 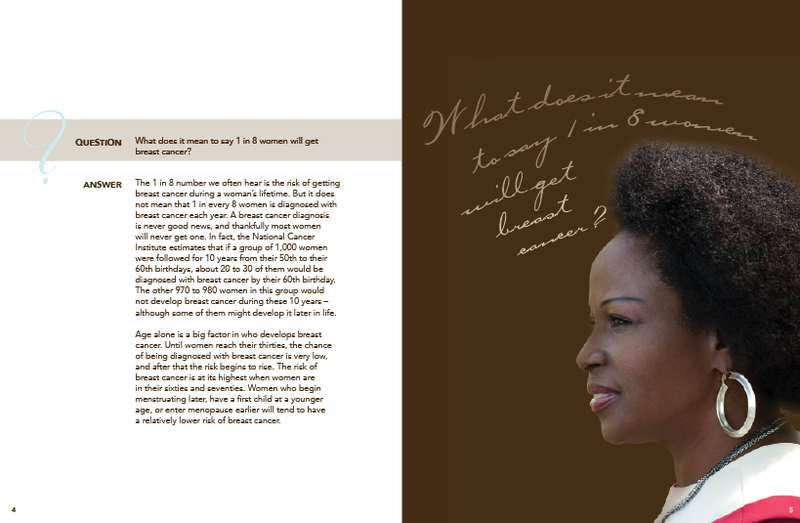 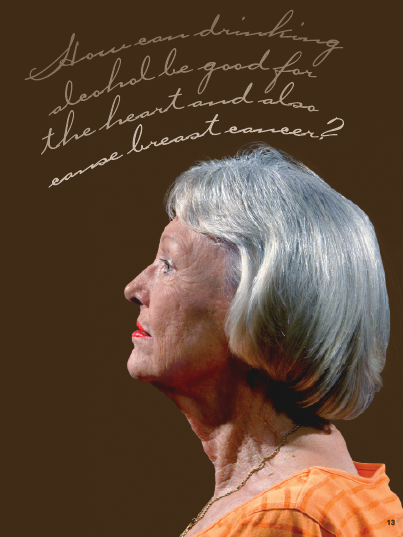 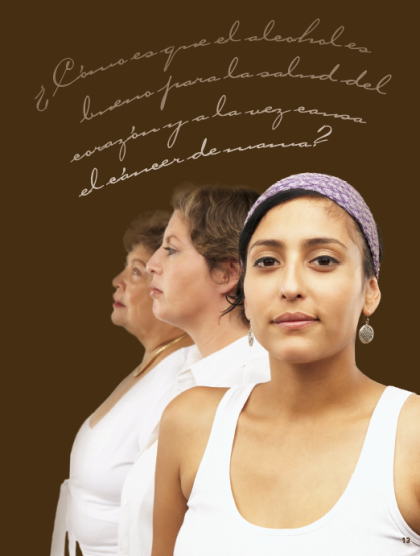 Designed in a question and answer format, this booklet helps women understand their opportunities to reduce their risk of breast cancer through personal actions, such as avoiding unnecessary medical radiation throughout life, avoiding smoking, limiting alcohol consumption and increasing physical activity, among others. 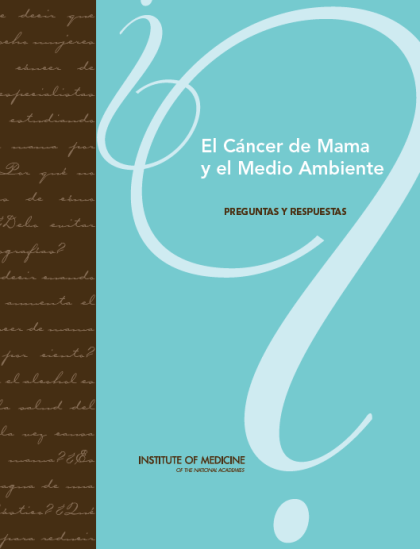 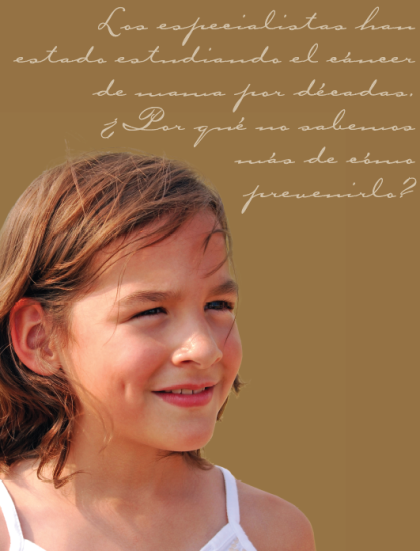 Originally produced in English, we also managed translation and redesign to Spanish.